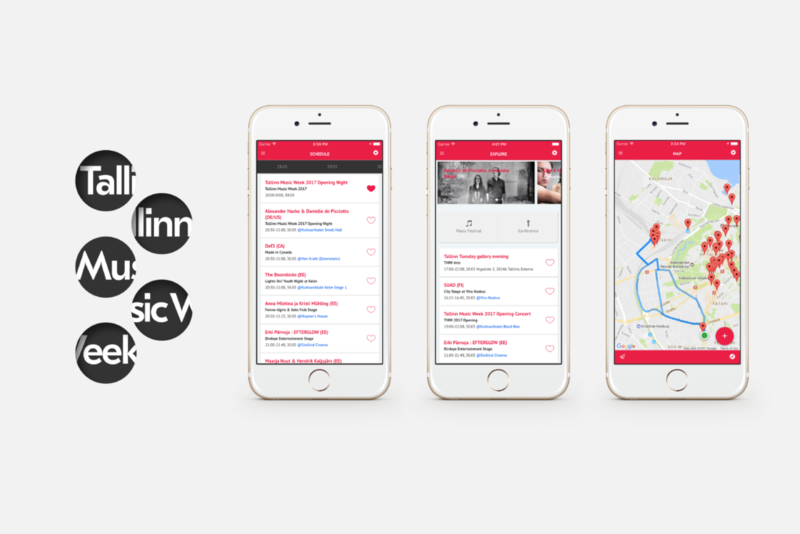 Tallinn Music Week 2017 smart mobile app helps to navigate in a rich programme of the festival! Tallinn Music Week´s official mobile app, that gained positive feedback last year, is back with fresh design and even smarter than before! Download free app for Apple iOS or Android or search by keyword “Tallinn Music Week” or “TMW 2017” in App Store and Google Play. Festival´s ultimate guide and personal assistant in your pocket! Find everything fast and handily in one place! The app is built on a mobile tech platform of Estonian start-up Festivality.